As you may have heard, Dr. Thompson and I bought a farm this past winter. We actually moved from Cape du Cod to the Hudson Valley on January 31st, in between blizzards. There were a lot of blizzards this past winter! 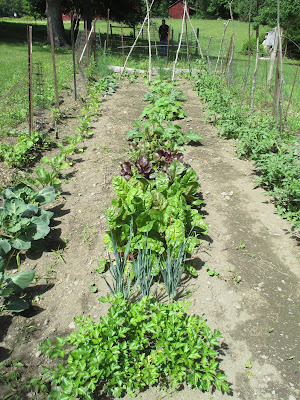 Now, it's springtime and everything is green! During May, when I was in Paris leading the Ooh La La! Paris Tour, Dr. Thompson put in the garden. 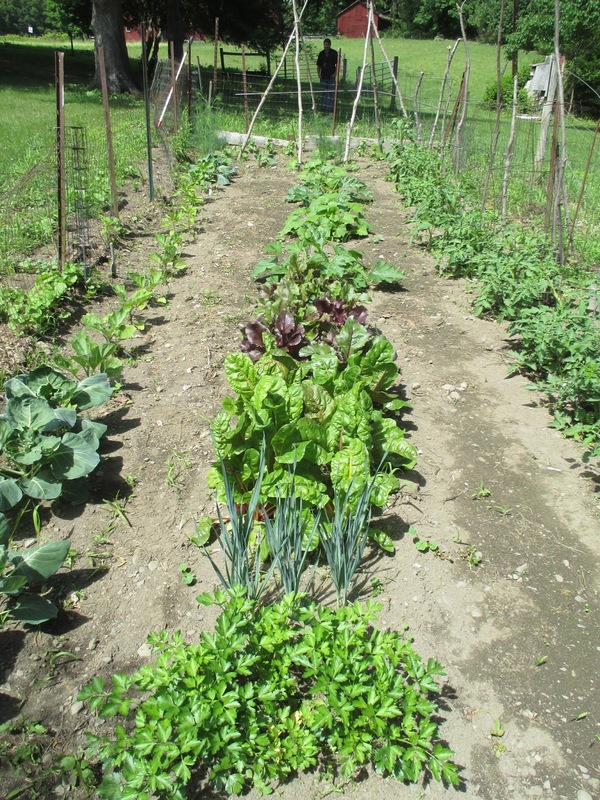 I'm back on the farm and diving into my novel, Paris Changes Everything. But, since the weather is so nice, I'm fixing the little barn that will become my Writers Studio. I promised myself to "visit" the studio everyday and just sit there, even if I don't feel inspired to write there. 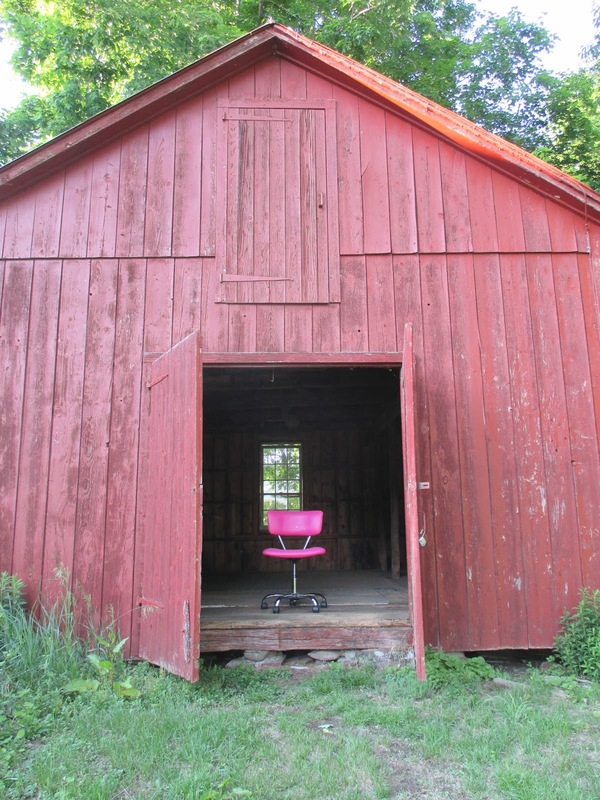 So, the first order of business was to drag my little pink chair across the fields and place it in the barn. Now all I need is an old piece of barn wood and two sawhorses!